Not just a gift, but also a magical moment with meaning. 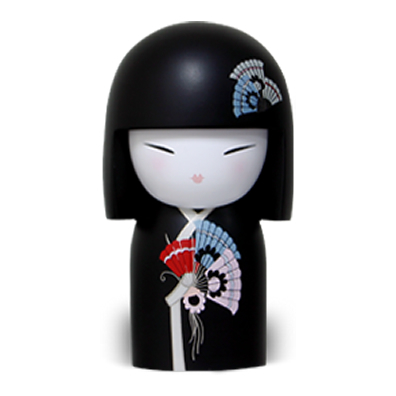 Every kimmidoll comes with its own individual identity, described in detail on an attractive collectors card, symbolising a trait, or value that you will easily match to your friends and family. Kimmidoll is beautiful, elegant, stylish and unique, just like that special person in your life. Are you looking for a special gift with meaning? Copyright © 2013 My Kimmi Doll.co.uk : All Rights Reserved.